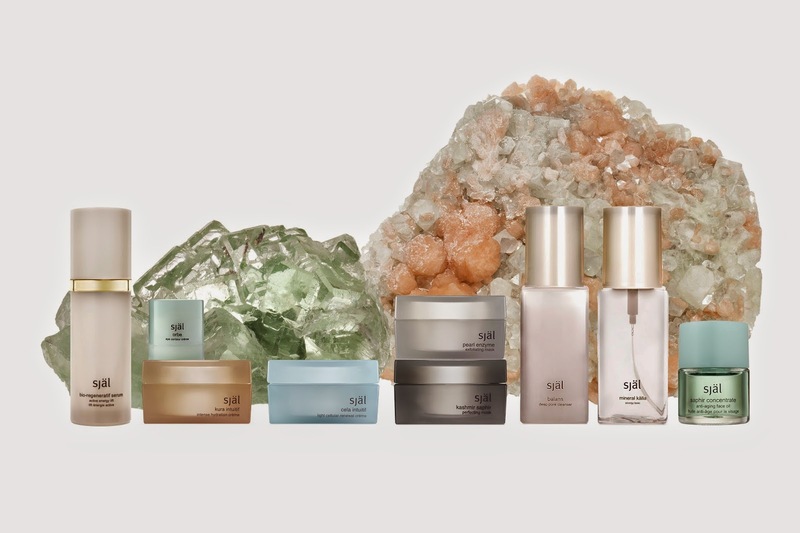 To celebrate the launch of their beautiful Bio-Regeneratif Serum, Sjal are offering one lucky reader the opportunity to win not only the new serum, but the beautiful Rose Aura Cleansing Set pictured below. The set contains a Balans Deep Pore Cleanser, a Mineral Kalla Energy Tonic, a 10ml size of the lovely Cela Intuitif and a konjac sponge. 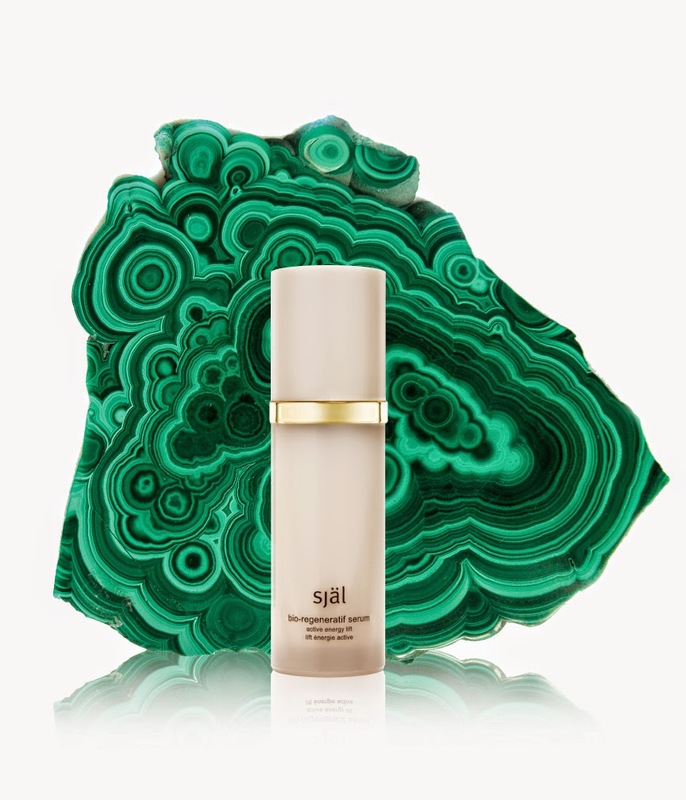 The Bio-Regeneratif Serum is £205.00 and available now. To enter, simply do so via Rafflecopter below. Full T&C’s are in the app below when you enter, but for ease, it is UK only.That’s all! Good Luck everyone! Next Post A word about comments…..